Listed private equity (LPE) offers the opportunity for stock market investors to participate in a diversified portfolio of unlisted companies, otherwise available only to large institutions. Private equity funds are, in the main, available only to very large investors who have the financial resources to make significant long-term commitments. As a consequence, traditional forms of private equity can be difficult to access for the vast majority of smaller investors. Fewer still have the ability to buy private companies directly. It is an illiquid asset class and traditional structures can lock-in investors. The value of the holding is easily determined by the share price quoted on the Exchange. The administration of a holding in a Listed Private Equity vehicle is a simple as any other stock and share of a listed company, as is the tax treatment. Direct investment companies normally provide exposure to a single private equity manager who invest funds in individual companies that together comprise portfolios of directly-held private equity investments. Oakley Capital Investments Limited is an example of this type of listed private equity vehicle. Funds of funds companies invest in the funds managed by a number of direct investment companies that themselves invest in individual companies. Funds of funds, therefore, select fund managers to back rather than companies. Listed private equity offers the opportunity for stock market investors to participate in a diversified portfolio of unlisted companies, otherwise available only to large institutions. Oakley Capital Investments Limited is a member of LPEQ, a London-based international association of listed private equity companies. For more information on the listed private equity sector, please visit LPEQ’s website at www.lpeq.com. 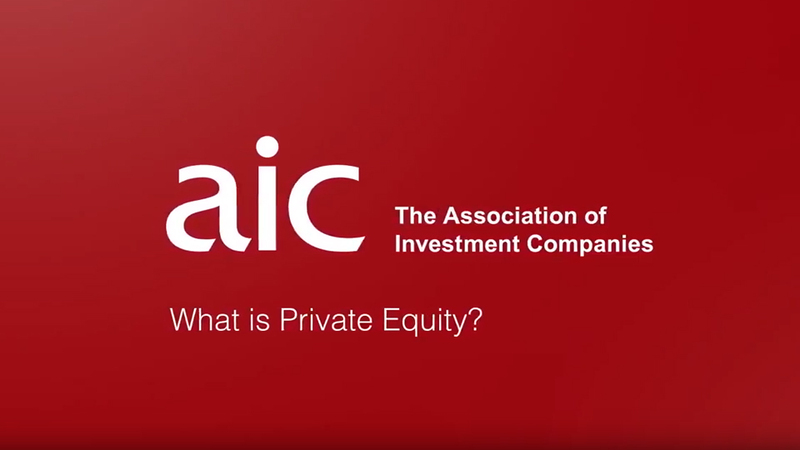 Video courtesy of The Association of Investment Companies (AIC).